For as long as I can remember, I have loved grilled swordfish. I love how thick and juicy each piece of fish is plus the taste is just amazing. For years, my favorite swordfish recipe was Hong Kong style which means that it was topped with a ginger, sherry soy sauce and put over grilled, mix vegetables. Add a side of sticky rice and you have my favorite meal. 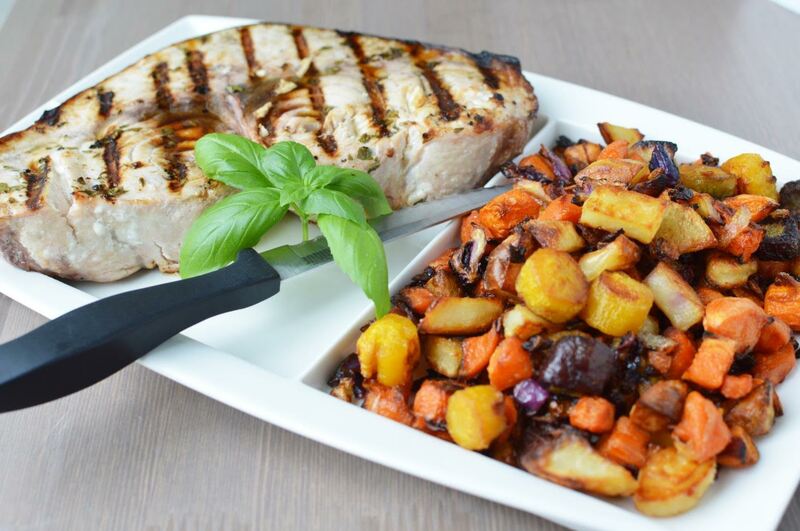 This Grilled Swordfish Recipe with Roasted Rainbow Vegetables has got to be one of my new favorites and even better that the kids love it as much as I do. You can even make it into kabobs and let the kids help put everything together. I find swordfish to be rich and meaty. This fish fills me up more than anything else I have tried so far. 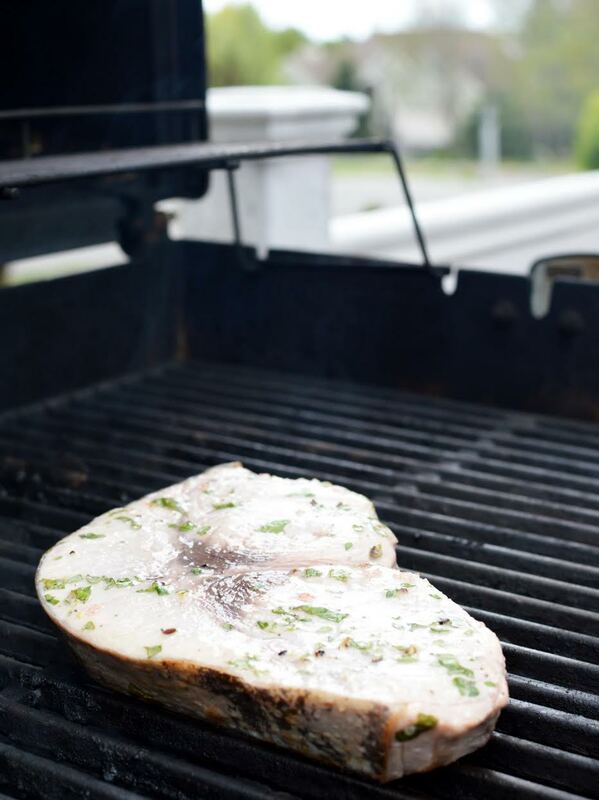 The peak time for swordfish is in the summer which makes it perfect for grilling. 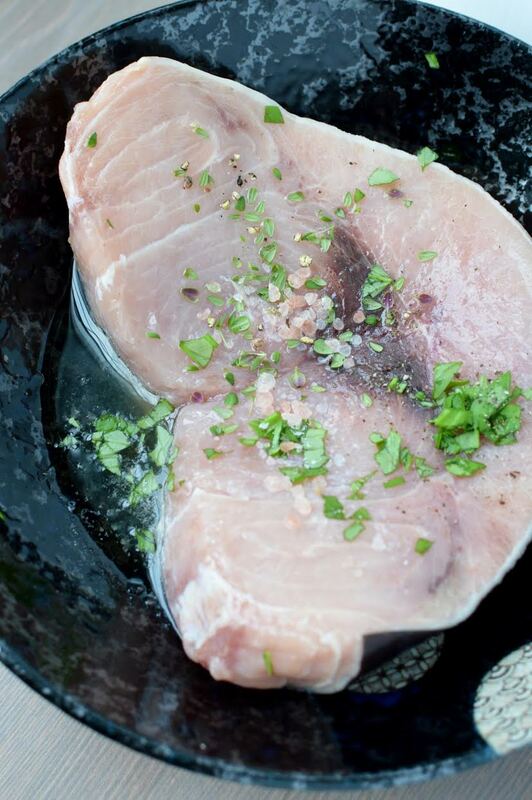 Swordfish needs such little preparation to turn out amazing and it pairs well with pretty much any veggie. Pair it with your favorite wine (mine is a Sauvignon Blanc) whether it is red or white. 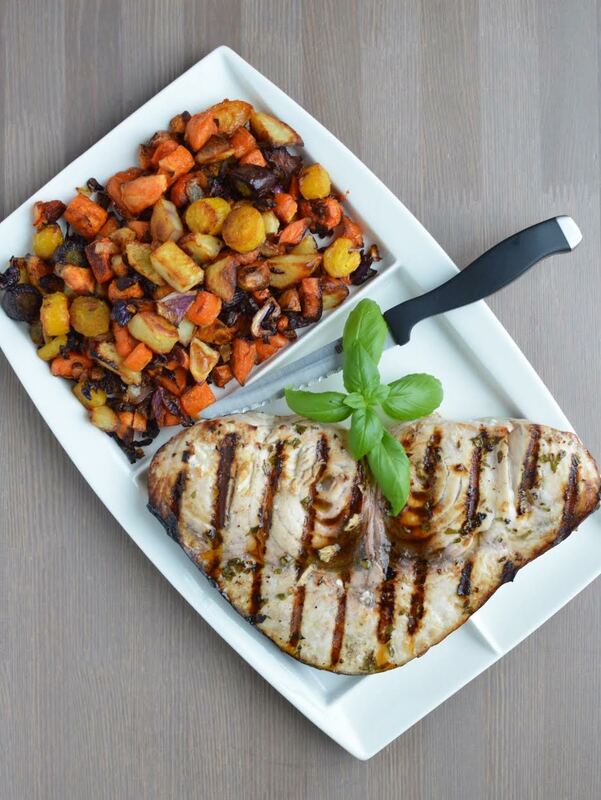 We served the swordfish with roasted rainbow carrots, sweet potatoes, white potatoes, purple cabbage. 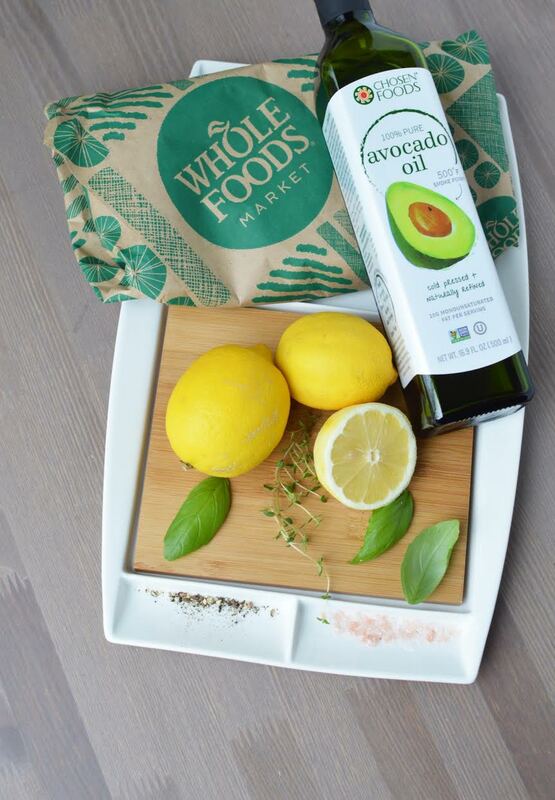 Simply wash, peel, chop, toss with olive oil, add a bit of sea salt and pepper. 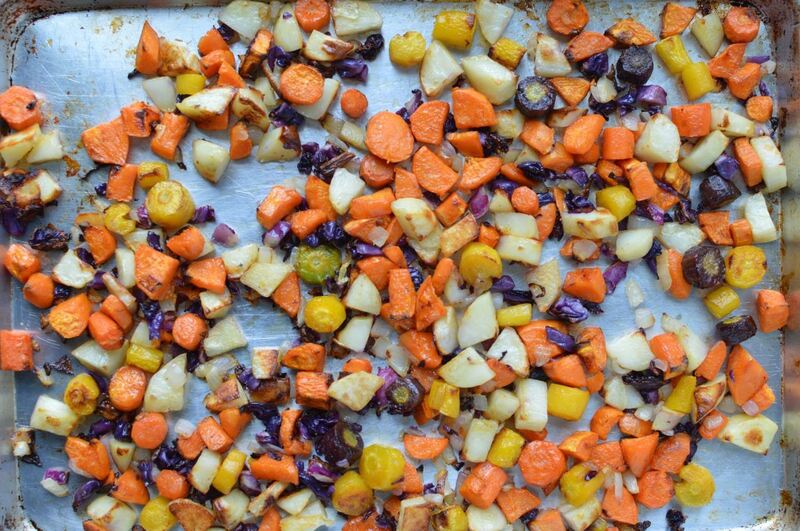 Roast on the grill in a cast iron skillet or in the oven at 425 degrees for about 45 minutes, stirring and scraping off the tray about every 10 minutes, this will give you perfectly crispy vegetables that everyone will love! 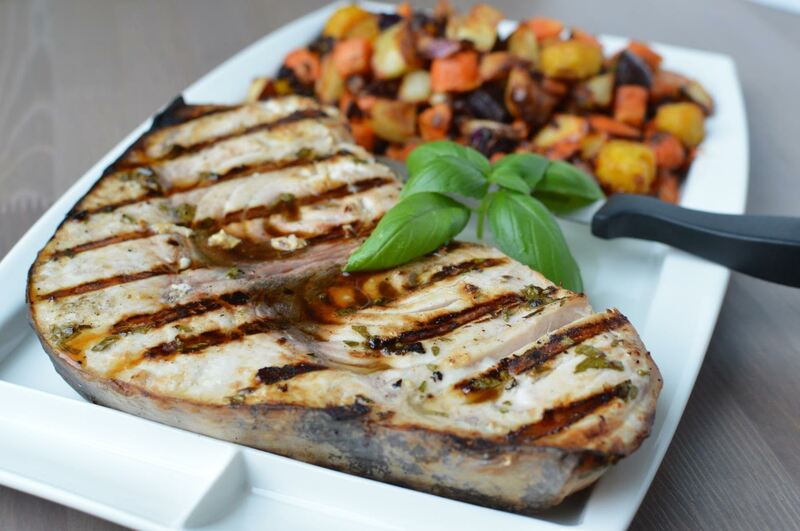 Let us know what you think of our Grilled Swordfish Recipe with Roasted Rainbow Vegetables. 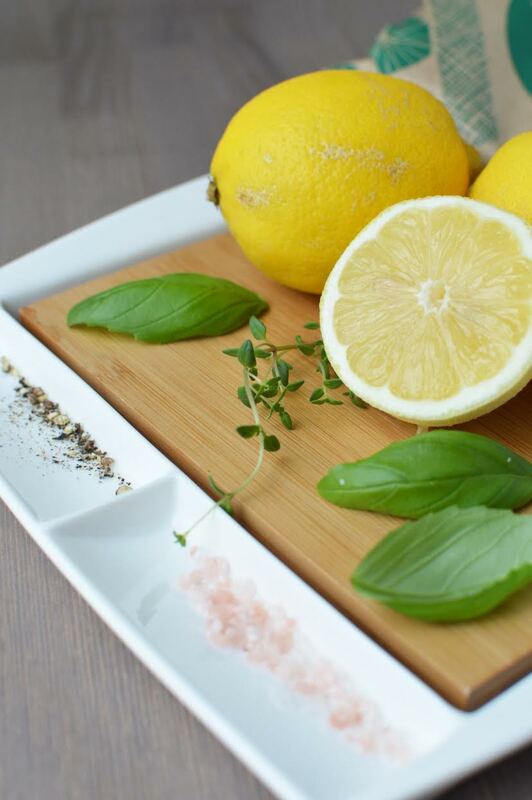 Place the large fish piece into a deep bowl and cover with the fresh lemon juice, avocado oil, salt, pepper and fresh herbs. Allow all sides of the fish to be fully coated and then to rest for about 10 to 15 minutes. Heat the grill to medium, roughly looking for 400 degrees. Place the fish on the hot grill and cook for about 4 minutes preside. This piece of fish was about 1 inch thick. The final cook time will vary greatly depending on the total weight, size and thickness of the fish. Double check the temperature of the fish before removing from the grill and serving. You want the fish to be a minimum of 145 degrees at the thickest part of the cut. Allow to cool for a few minutes before portioning and plating.